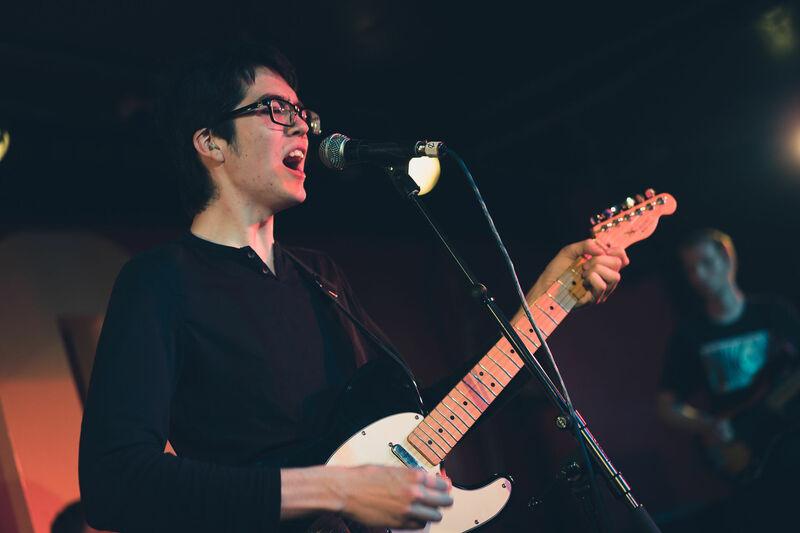 Just one of those 20-somethings who recorded a heap of songs in the family car and quietly self-released them on Bandcamp before signing with indie juggernaut Matador Records, Car Seat Headrest front man Will Toledo crafts emotive, lyrically smart guitar-pop. Earlier this year, the band dropped a re-recorded version of 2011's Twin Fantasy, which the A.V. Club praised for its "blustery, achingly funny songs."